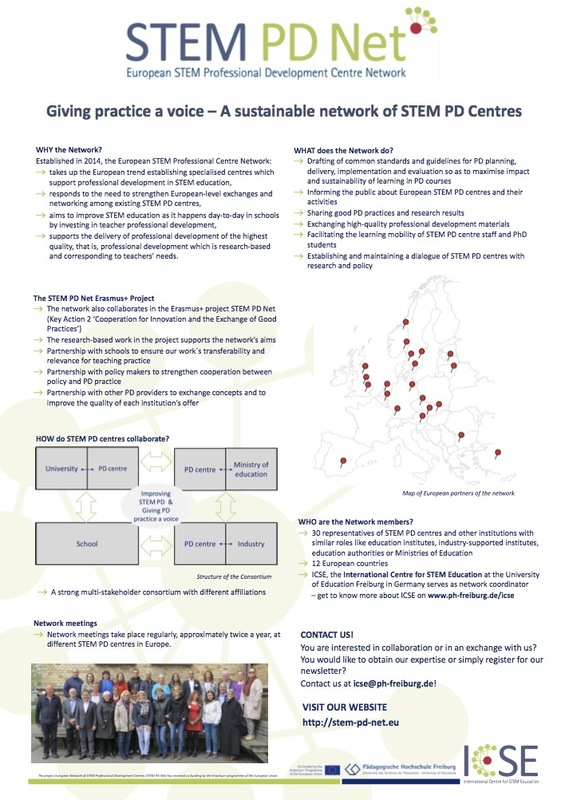 Each network institution serves as a regional centre in the coordination, development and delivery or promotion of the professional development of STEM teachers. 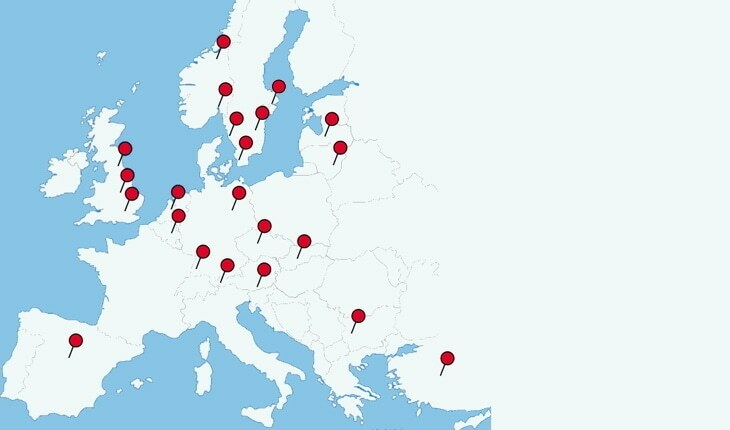 We cooperate internationally so as to improve our regional work across Europe and to strengthen a common European voice of STEM PD Centres. 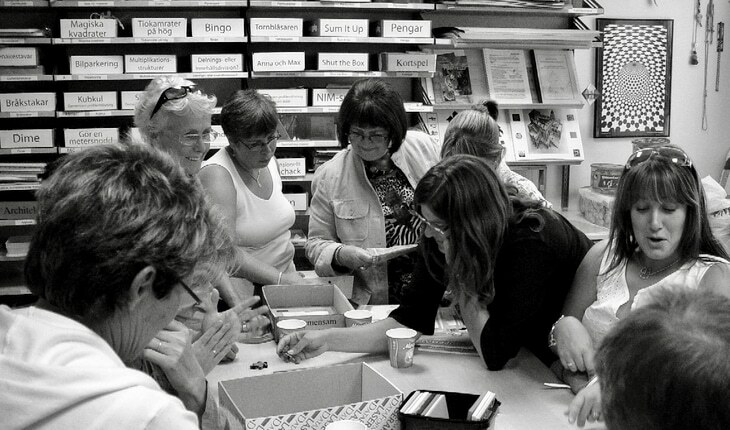 The network is open for further STEM PD Centres to join! 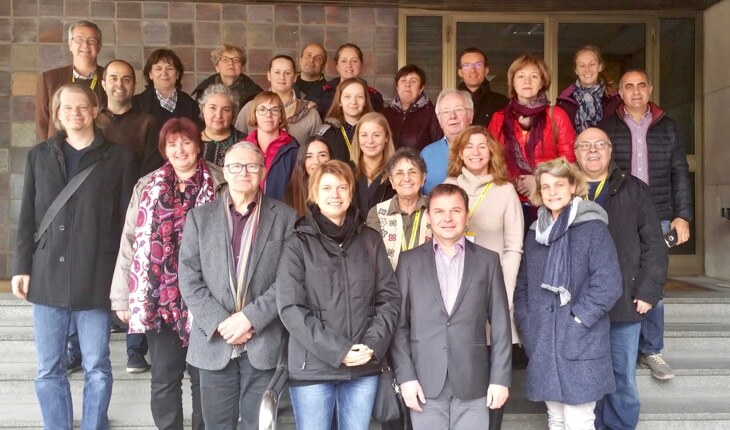 Information about the network, its members and regular meetings. 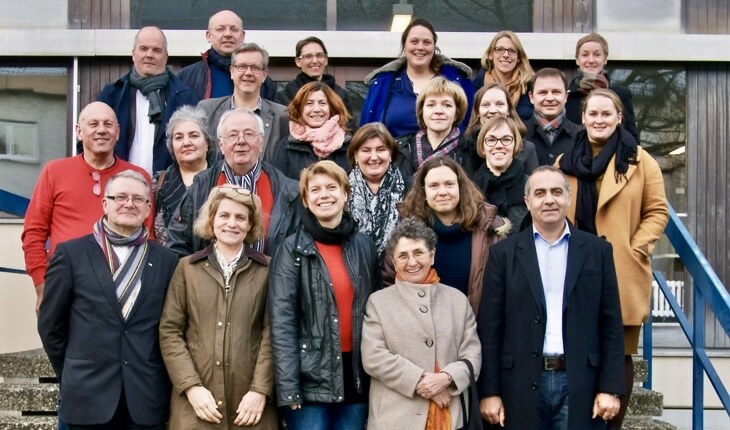 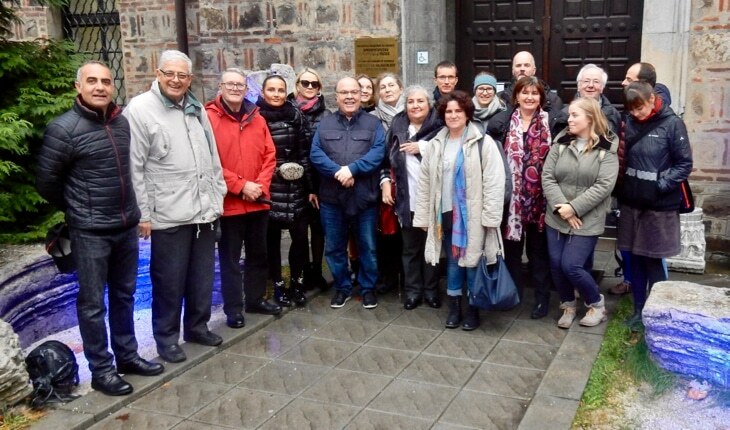 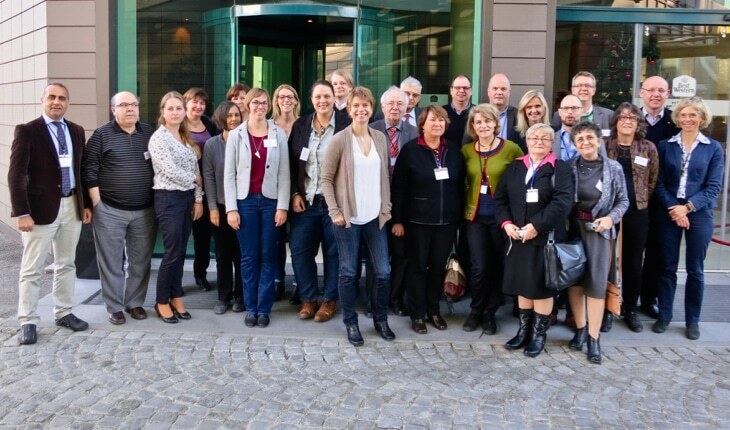 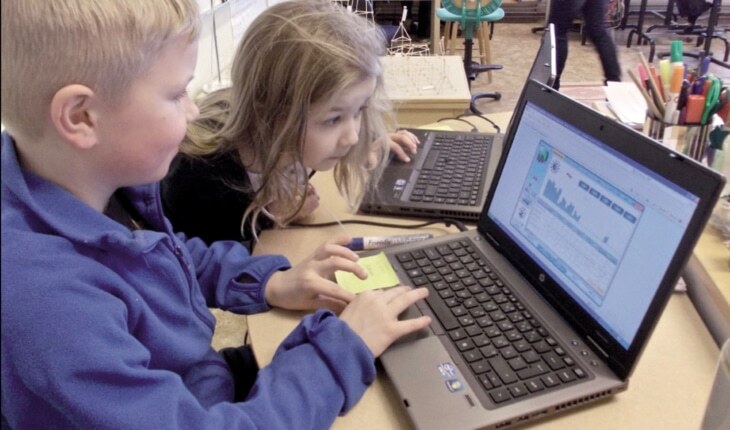 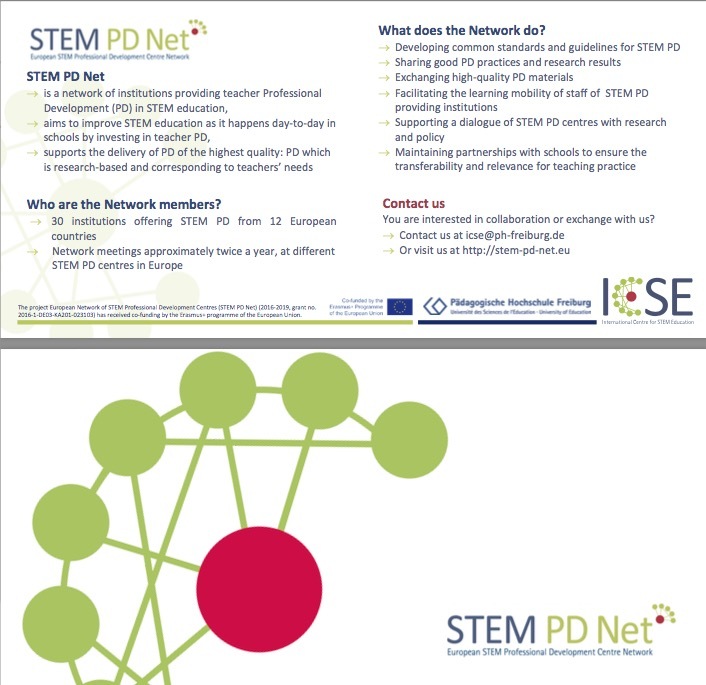 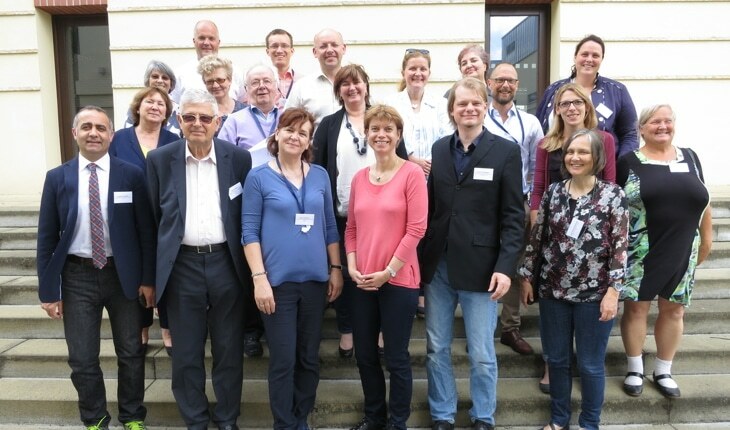 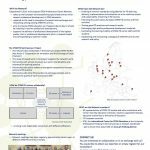 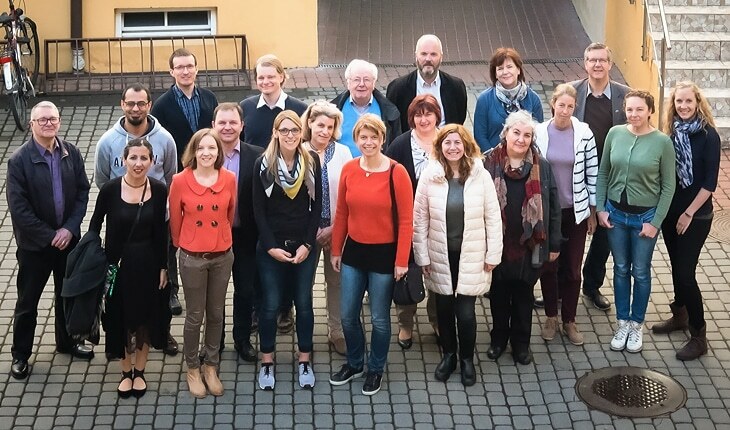 STEM PD Net is also the name of an innovative Erasmus+ project in which network members work together to strengthen European collaboration and exchange among STEM PD Centres.